FairSearch would welcome a rapid and permanent change in Google’s business practices that could potentially result from a settlement between the European Commission and Google. We agree that a quick resolution to the harms that Google’s practices cause would be best for innovators and consumers. We expect that any settlement that meets Commissioner Almunia’s high standards for restoring lawful competition to the marketplace will include enforceable conditions that bring an effective end to Google’s unfair and abusive business practices, and that promote meaningful competitive alternatives for consumers. 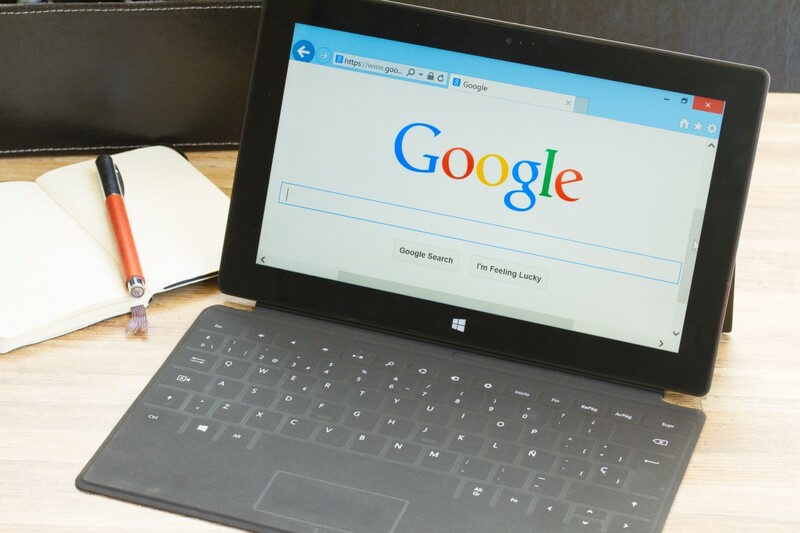 Any settlement between Google and the EC would need to restore lost competition and remedy the anticompetitive effects of Google’s conduct in both specialized and general search. During the talks, Google will have to demonstrate a level of co-operation beyond what it showed to the U.S. Federal Communications Commission, which recently found Google “deliberately impeded and delayed” a probe (click here for more). Google will also have to be more persuasive than it was to the Federal Trade Commission, which after talking with the company for many months, took the extraordinary step of appointing former Justice Department prosecutor Beth Wilkinson as a special counsel to lead the FTC’s investigation into Google potential violations of antitrust and consumer protection laws.